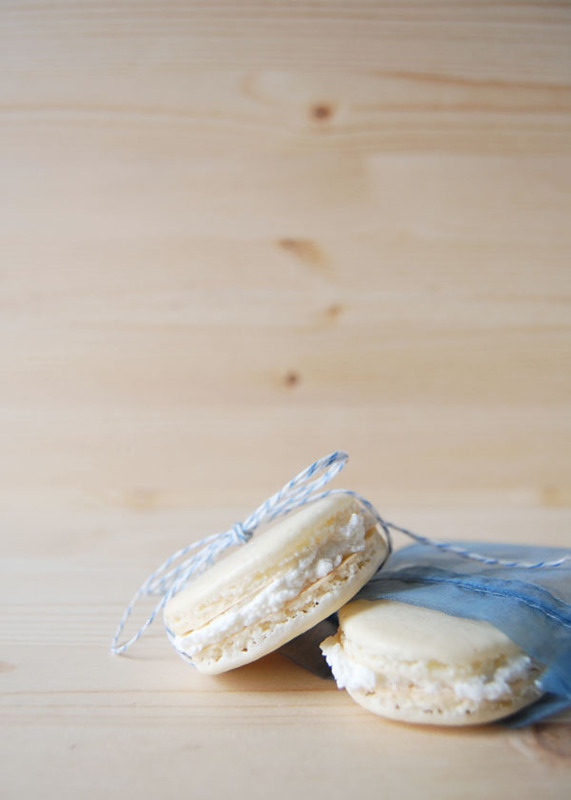 It was two years ago that I first attempted to make French macarons, and I learned a lot from that one time. Sometimes it takes a couple more years of experience with other things in the same art form before you learn your mistakes. This time I used a hand-held mixer to help froth up the eggs and sugar to make my meringue, and I also used a recipe from a legit French cookbook called The Bistro Cookbook. 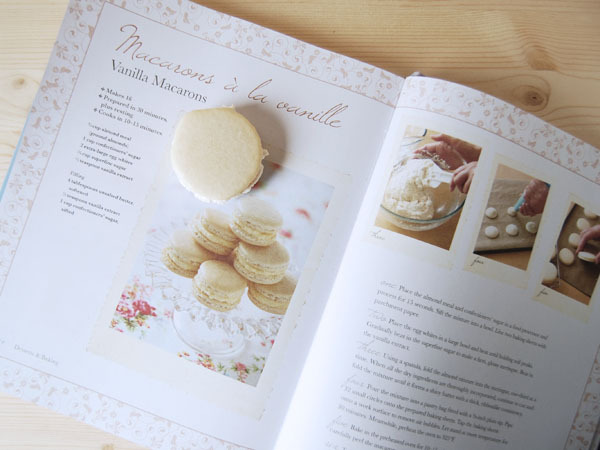 It is filled with fascinating and delicious looking recipes, but it is the deserts and breads that really caught my eye -- I can't wait to make more!